Who plans for their heart to stop working? Who plans for a high school athlete's heart to stop? John Mayes was able to use an AED to help save the life of a young athlete. Here he tells the story of what happened and how he processed the whole event. John has experienced death multiple times as an Athletic Trainer, so feel free to reach out to him with questions and concerns or to ask him to pray with you. 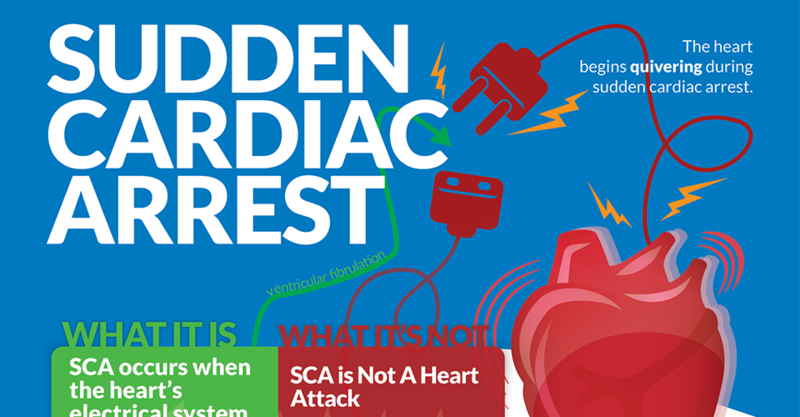 This entry was posted in Podcast and tagged AED, Alief Hastings, John MAyes, John Mays, life saver, life-save, SCA, Sudden Cardia Arrest, Sudden Cardiac Arrest on April 28, 2017 by Host of The SMB.